while I’ve been “slacking” (Trust me i’d rather be updating the website, than having to deal with a sick 3-month old.) 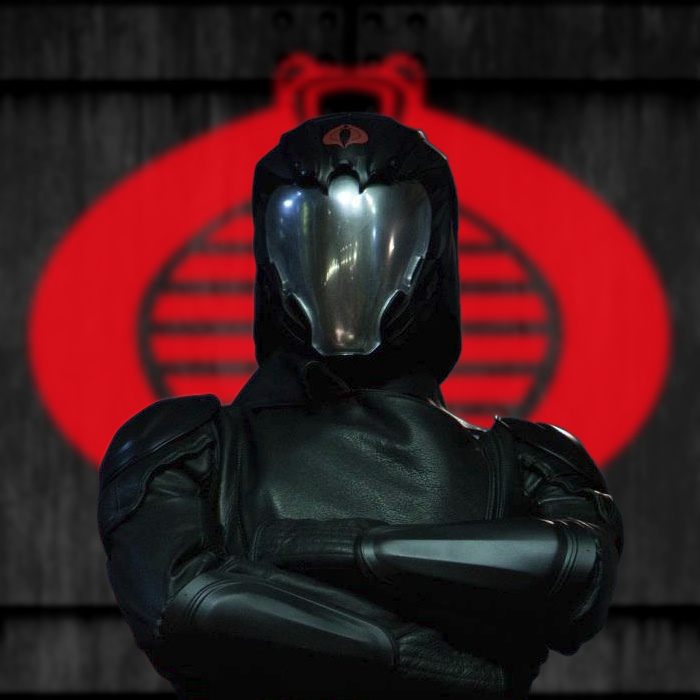 The Joe Blog the Leaky Suit Brigade, has been reporting about the discovery of confirmed for release Jurassic Park G.I.Joes, them being found at retail, and even new ones revealed. I encourage you to check out what’s released already, and what’s upcoming. You may recall i have been posting a lot about them, their potential hope for release, their closing prices on ebay, and pics. It’s a good time to point that I while I don’t have a category on the menu at the left for JP, you can always track or read all articles on the site by the tags as well. For example the Jurassic Park tag has all the articles in an easy to read set. Beyond the Leaky Suit Brigade, JP Toys has also posted several images one i’ve which i’ve mirrored below. Check out both sites, although I have to warn you I saw the above picture via twitter, and not JP Toys itself, it appears this particular image is in the message board and you have to sign up to see it, but other images are on the front page. 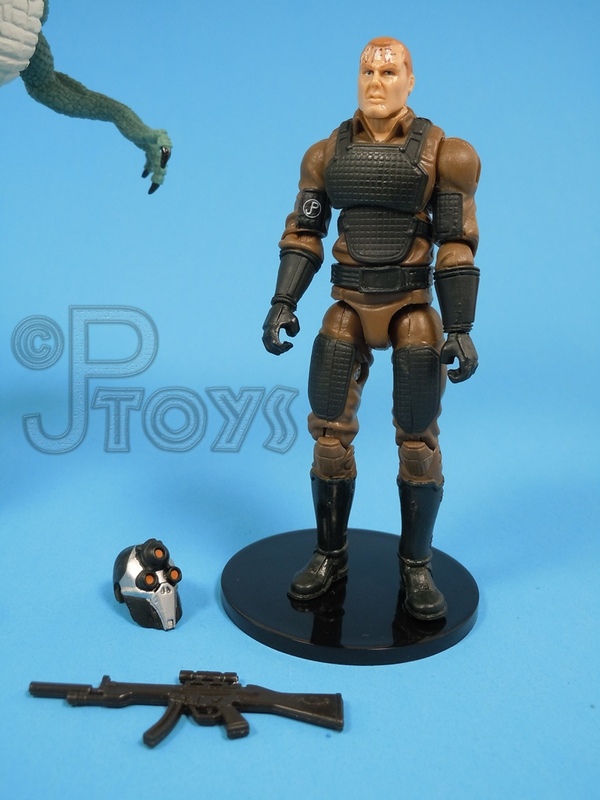 It appears the Joes are coming in the $30.00 battle packs with one good sized dinosaur. 2 are coming out now with some folks already finding them, and 2 are upcoming. One of the current ones is named Ash Skullstriker, I’d love to know the name of the other if anyone finds one and wants to let us know. These are TRU exclusives, so happy hunting! UPDATE: The Leaky Suit Brigade let me know that Ash Skullstriker is packed with the Allosauras and Pachyrhynocaus comes with Gunner Gordorn. For further clarity Ash Skullstriker uses the Red Dog head, and Gunner Gordon uses the burnout head. CLICK HERE to join the discussion in progress on our forums. This entry was posted in G.I.Joe, Toys General and tagged canceled, exclusive, G.I.Joe, jp, Jurassic Park, unreleased by servant sears. Bookmark the permalink.